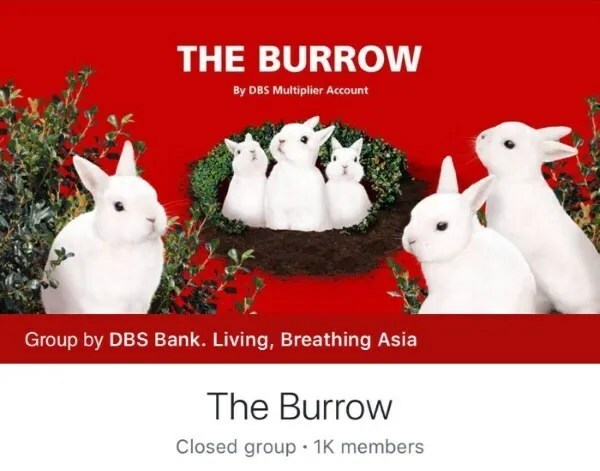 From now till 30 June 2018, DBS will be giving you a one-time $5 which will be credited into you DBS Multiplier account when you join “The Burrow” facebook group and submit a form with you particulars. (In your web browser, simply type “go.dbs.com/theburrow-form”). Spend a minimum of S$1,888 with your DBS/POSB cards between 29 Jan – 4 Mar 2018 to receive S$88 cashback! But I am sad that DBS has announced due to overwhelming response, the campaign has ended. Deal Number 3: 100 Chances to Win S$88 with PayLah! Send a eAng Bao to your loved ones via DBS PayLah application to get 1 chance. If I withdraw money to top up my wallet and send it back to my bank account on “Li Chun”, does that count? Hi, I am still unable to join DBS The Burrow. My request has been pending for weeks. Do you know why? 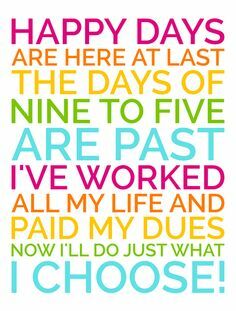 My answer is Yes to both qns!